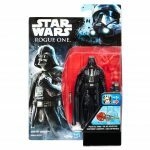 ToysRUs.co.uk is hosting at 15 Day of Star Wars Countdown Calendar Giveaway Competition. 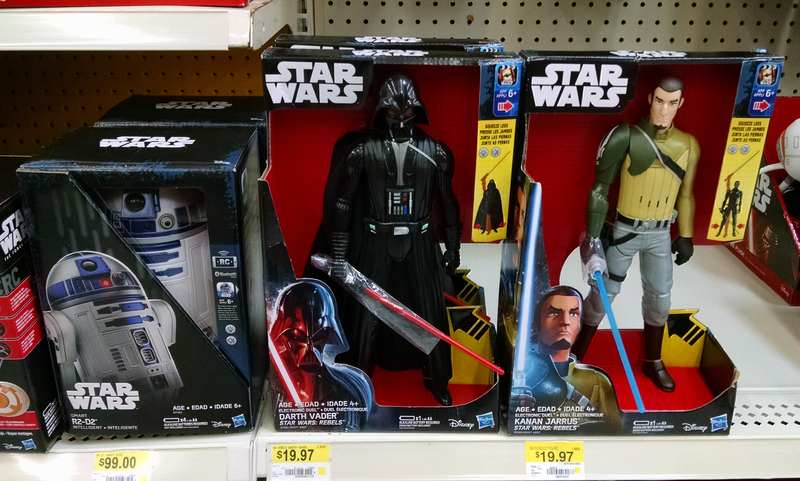 Each day they will be giving away a Star Wars collectible. 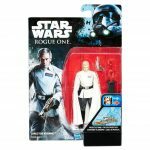 Today giveaway is for an Imperial Stormtrooper Electronic Voice Changer Helmet. For full contest rules and eligibility requirements, click here. 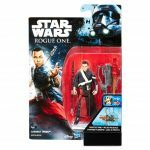 Hasbro has put together their own “official” checklist to keep collectors up to date on the products available for the Rogue One launch. 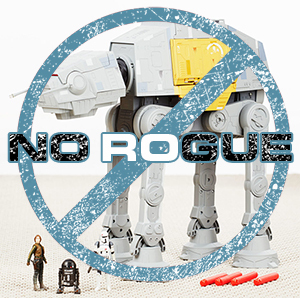 Click this link to check it out and see if you notice a few items not yet announced. 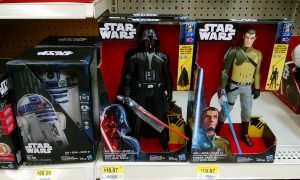 BanthaSkull has reported the discovery of the Rogue One wave of 3.75″ Black Series figures in Walmart’s database. 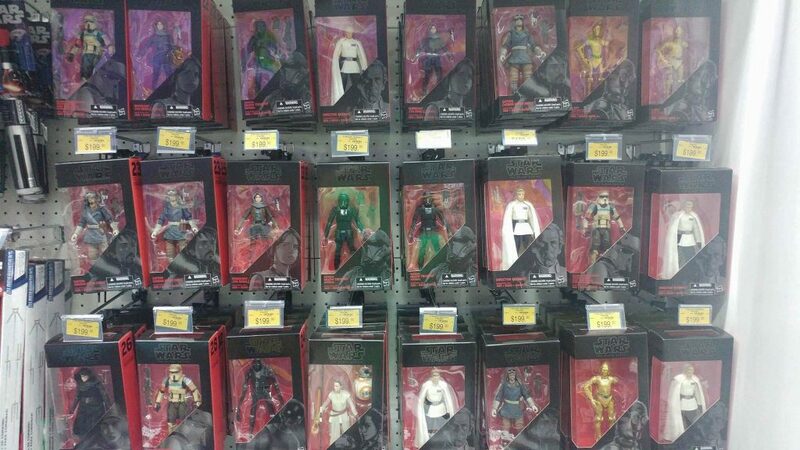 This wave includes the Scarif Stormtrooper, Jyn Erso, Imperial Death Trooper and Cassian Andor.